This books made me laugh with its adroit humor and cringe at the same time. Delightful. 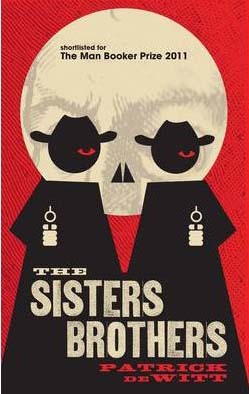 The story is narrated by Eli Sisters, a hired killer on the American west coast in 1851, around the time of the Gold Rush in the Sierra Nevada mountains. However Eli barely gives the American landscape a glance, and people met along the way are simple figures in his moral drama. Nor does Eli have any larger philosophical or socio-historical insights to offer for the century this story is set in. This hilariously anti-heroic and relentlessly compelling novel is my “Read of the Week”.